PICKERINGTON, Ohio — The AMA Motorcycle Hall of Fame invites all motorcyclists to its Spring Bike Night, sponsored by Nationwide, from 5 to 8 p.m. May 18 at the campus of the American Motorcyclist Association. In addition to the bike night that weekend, the AMA campus will be a stop on the KTM North America Ride Orange Street Demo Tour, which will offer demo rides on select models in KTM’s street lineup. 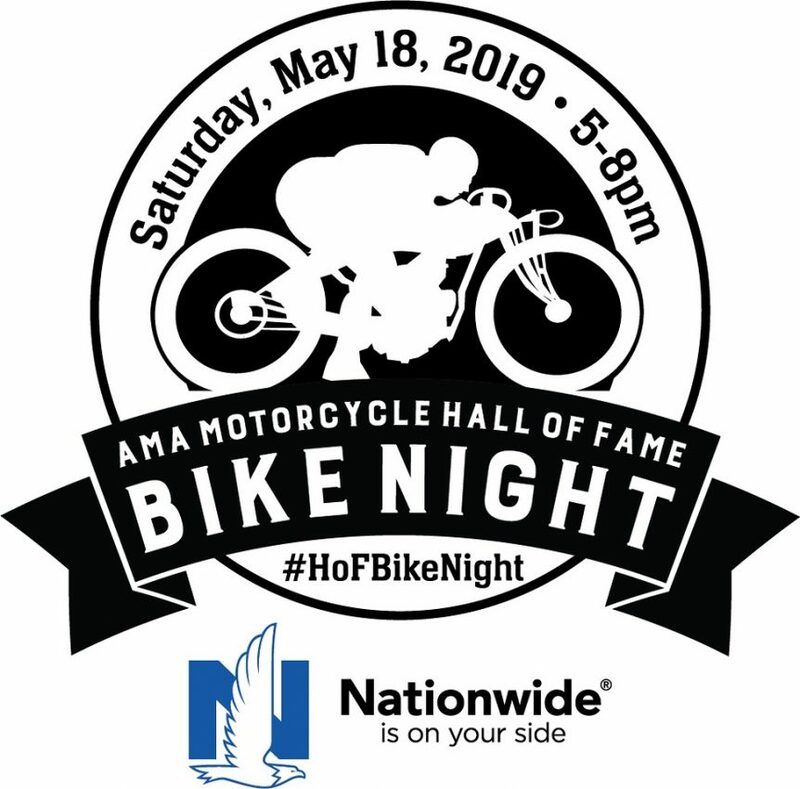 The Saturday AMA Motorcycle Hall of Fame Spring Bike Night, sponsored by Nationwide, features an open house at the Hall of Fame museum, which houses the bikes and highlights the achievements of hundreds of Hall of Famers. Music, vendors, activities and more are part of the evening’s offerings. On Friday, May 17, KTM will offer street and touring model demo rides departing from the AMA campus from 4:30 p.m. to 7 p.m.
On May 18, the demo rides will take place from 10 a.m. to 3 p.m., with rides wrapping up prior to the start of the bike night. The KTM truck and motorcycle models will be on display during the Bike Night festivities, with KTM staff members on hand. Information about the demo rides can be found at www.ktm.com/us/events/us/ride-orange-street-demo-Columbus. On the main floor of the AMA Motorcycle Hall of Fame, visitors will find a display of the AMA Motorcycle Hall of Fame Class of 2018: AMA National Enduro Champion Terry Cunningham, stunt rider Gary Davis, flat track and road racing tuner Skip Eaken, MotoGP World Champion Nicky Hayden, flat track racer Clifford “Corky” Keener, and pioneering motorcyclist Mary McGee. 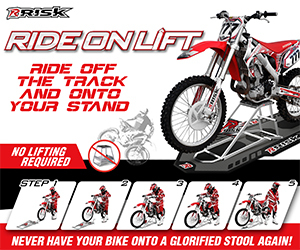 On the museum’s lower level is an exhibit honoring the U.S. International Six Days Enduro teams and the Chase for the World Trophy: Celebrating the history of U.S. competition at the FIM ISDE, capped by the 2016 title in the FIM World Trophy Division. Also on the lower level is a collection of more than 1,000 motorcycle-inspired toys. Food vendors include The Cheesy Truck (www.thecheesytruck.com/menu) and Schmidt’s Sausage Truck (www.schmidthaus.com/sausage-truck-menu). All proceeds from Bike Night benefit the AMA Motorcycle Hall of Fame. The nonprofit AMA Motorcycle Hall of Fame was established in 1998 by the American Motorcycle Heritage Foundation to honor the legends and heroes of American motorcycling and highlight their achievements and contributions to motorcycling.